A highlight for the year was the Post Revitalization Program. 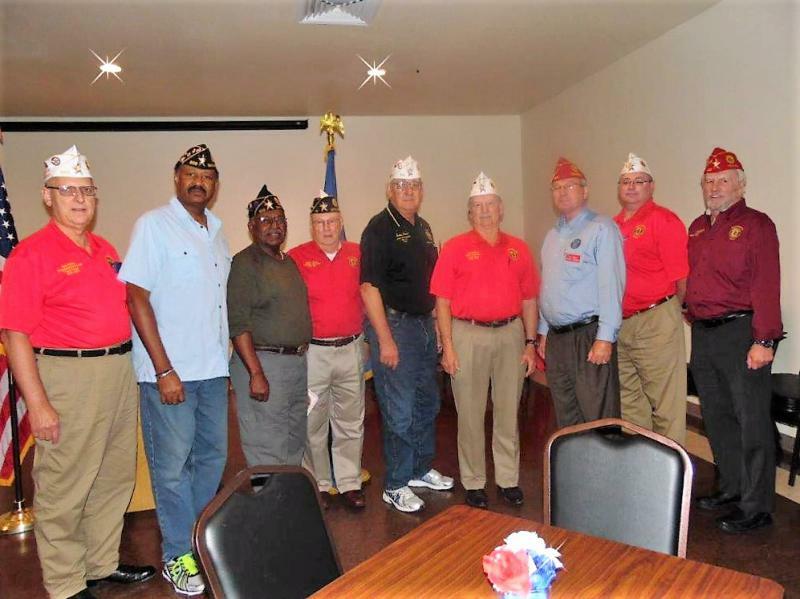 The National Commander Dale Barnett and Department of Texas Commander John McKinny visited Post 828 as part of the 20th District Revitalization Program and Walk for Veterans. Essentially, the Revitalization effort involved two Posts acting as the central location for a call center to call Veterans and get them to transfer into a San Antonio Post from the “Ghost Post” in Austin. Post 828, as one of the hosts provided facilities and refreshments for the event. The event was a great success city-wide with Post 828 receiving 8 new members. The Department of Texas Vice Commander John Hince spent 3 days in Post 828 and said he thoroughly like coming to our post and stated it was one of the best facilities in the state.